Planning for a funeral is one of the hardest things you might ever have to do in life. It’s not something that comes around every day and knowing where to start is often a struggle for many, thankfully, you should find some help on this page when it comes to planning a funeral and finding a funeral director in South Yorkshire. Why choose a funeral director in South Yorkshire? If you’d like to find a funeral director in South Yorkshire then hopefully you’ll be able to find someone who can help you on this page. South Yorkshire is located on the east side of the Pennines and is home to large metropolitan areas such as Sheffield, Leeds, Barnsley and Rotherham. A former heartland of the Industrial Revolution, South Yorkshire has expanded and given birth to many artists and elite personnel spanning across music, sport and culture in recent years. There are a wide variety of historic churches in the county of South Yorkshire with the majority built hundreds of years ago. Many of which have more than a tale or two to tell of their own. 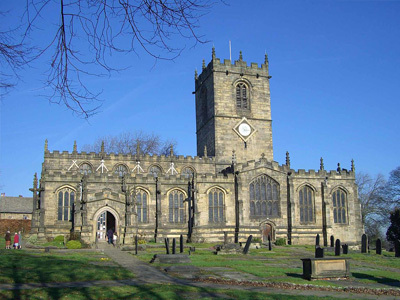 Located in the village of Ecclesfield, the Church of St Mary is a Grade I listed building and is one of the largest parishes in England. 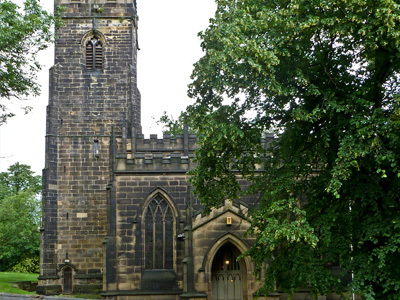 The village of Ecclesfield is now a northern suburb of Sheffield, meaning that the church is one of only five Grade I listed buildings within the Sheffield boundary. The church of St Mary the Virgin at Beighton is located just off the high street and is a Grade II listed building. While the origin of the church dates back to the 12th century, there’s no trace of the original structure. 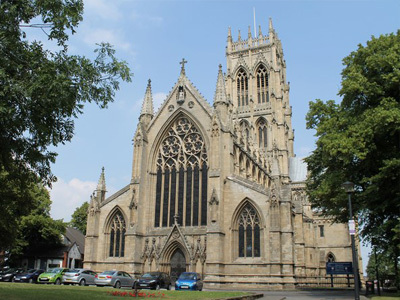 Also known as Rotherham Minster, the All Saints Church has been described as “one of the largest and stateliest churches in Yorkshire” by famous architect Sir Nikolaus Pevsner and was designated as a Grade I listed building in October 1951. Originally erected in the 12th century, this Grade I listed building burnt down in 1853 and was re-designed by architect Sir George Gilbert Scott. The church was also described by Sir John Betjeman as showing “Victorian Gothic at its very best.” It’s also home to a clock that was designed by Dent who also constructed the clock for the palace of Westminster - known by its more famous name of Big Ben. 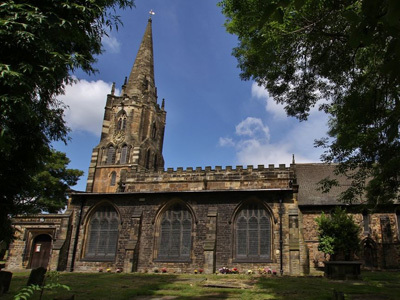 Believed to have been built during the 1800s, there isn’t too much information about the backstory of St Mary’s Church in Barnsley. What we do know is that hidden inside is a wonderful Victorian stained glass window that shows off a beautiful picture that highlights some of the artistry at the time. Cremation is a viable and often preferred alternative for many families, especially with burial costs rapidly rising. If you’re looking for a crematorium in South Yorkshire then you’ll find a number of them below, all within your locality and with contact details readily at hand. All of which should help you to plan a service with ease and minimal fuss. Traditionally held after a funeral, a wake allows family and friends to come together and reminisce on the life and times of the deceased. After-funeral wakes will often take place at a venue close to the funeral or cremation and come with a tasteful selection of refreshments. 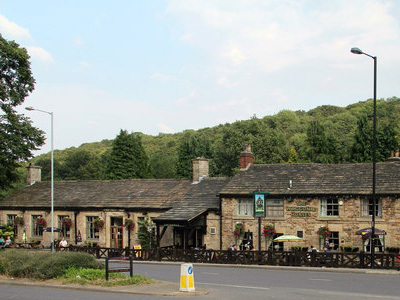 A local community pub in Sheffield, the Abbey hotel has a wonderful range of refreshments available, a beer garden and a friendly team ready to assist. 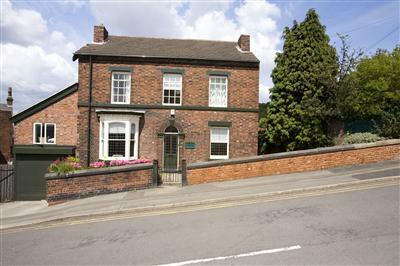 Its location just off of the A61 also means that there’s easy access to it from any location within the city. Find out more about The Abbey by visiting their website. 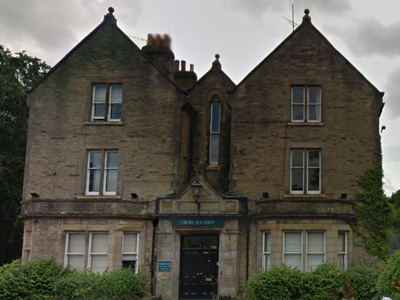 Located just outside the city centre, the Beauchief hotel can provide a suitable area for a funeral wake including the option of non-smoking rooms that can also accommodate food and drink. Visit the Beauchief Hotel’s website in order to find out more information on the services that they offer. 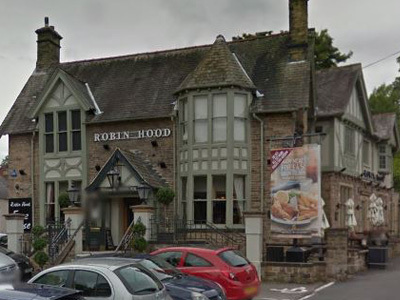 The Robin Hood pub in Sheffield can host your funeral wake and provide authentic British cooking, a cosy fire and a wealth of food and drink. 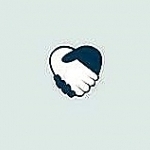 You can get in touch with Robin Hood and see what service they can offer by visiting their website. 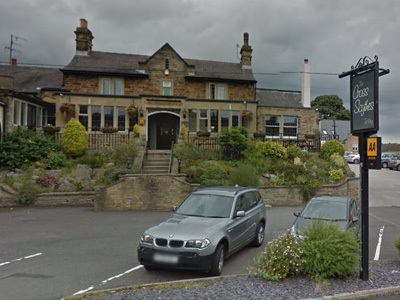 Located south-west of Sheffield in the town of Totley, Cross Scythes is a quaint pub that can offer a British gastro menu and a level of service that can complement a funeral wake in South Yorkshire. Find out more about the venue, including the food and facilities on offer by visiting the Cross Scythes Pub Website. This traditional British pub has a modern style and a menu that’s packed with local food and speciality gins. The Waggon and Horses is capable of hosting a number of people for a funeral wake in South Yorkshire which means that it might be the ideal place that you’re looking for. Find out more and see if it’s the best fit for a funeral wake in South Yorkshire by visiting the Waggon and Horses website. After a cremation, you may decide to scatter the ashes of your loved one but the question is: where? South Yorkshire has a number of beautiful spots where you can scatter ashes and have time to reminisce without being interrupted by other people. There are a number of beauty spots in South Yorkshire that we’ve been able to identify so make sure you take advantage of our selection below but make sure you ask for permission from the landowner beforehand. 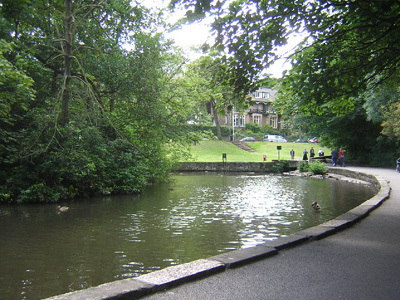 Located just outside Sheffield city centre and with acres of woodland, picturesque fields, waterfalls and an abundance of wildlife, Endcliffe Park can offer a wonderful backdrop for the scattering of ashes. 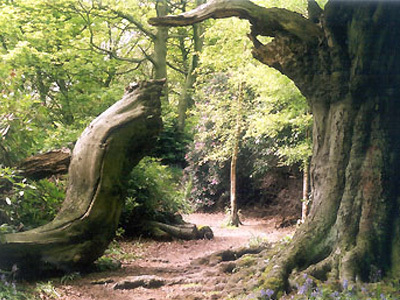 Covering approximately 350 acres just south of Sheffield, Ecclesall Woods is able to provide a woodland backdrop with easy local access and a quaint setting where you can scatter your loved one’s ashes. Thrybergh Country Park offers a range of activities for those who want to keep active but can also offer many tranquil parts where you can disperse of your loved one’s ashes in peace. 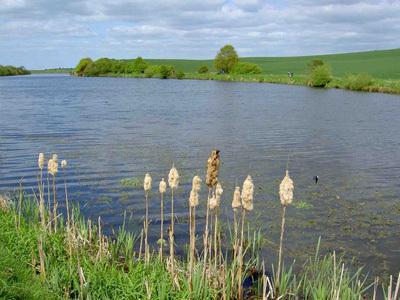 With a tranquil lake and beautiful wooded areas, Langold Country Park is yet another beauty spot in the area that can allow you to be at one with nature and scatter your loved one’s ashes in comfortable surroundings. 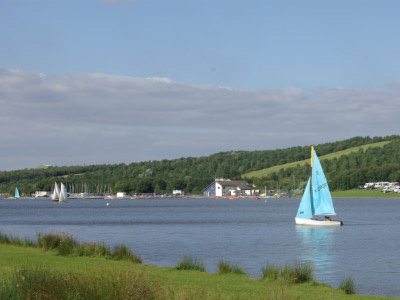 With four lakes and acres of woodland to traverse, the Rother Valley Country Park, located near Beighton, is yet another example of some of the naturally beautiful areas of South Yorkshire that would be ideal for scattering ashes. Please remember to consult with the local authority or landowner for any permission before scattering ashes.